You can purchase Word by Word at any number of fine book retailers. 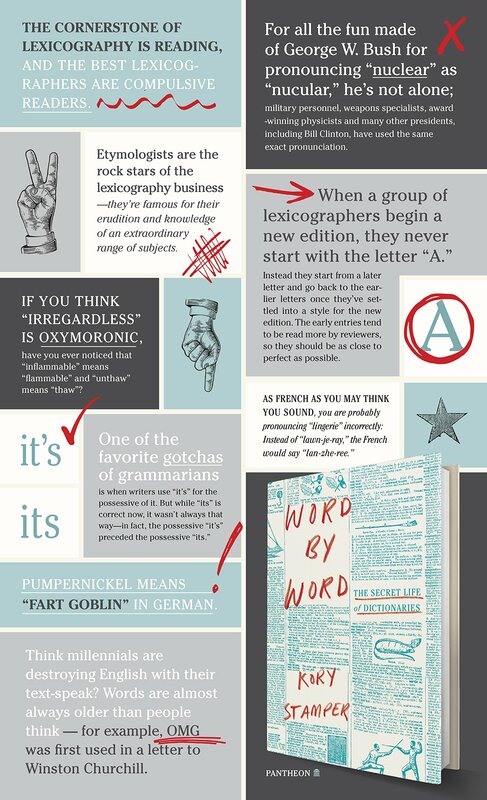 You can also hear me read from Word by Word (and get your copy autographed) during my book tour! For up-to-date information about what I’m up to and where I’ll be, sign up for my newsletter! They are occasionally rambly though infrequent, just like my blog posts.